Great picture! 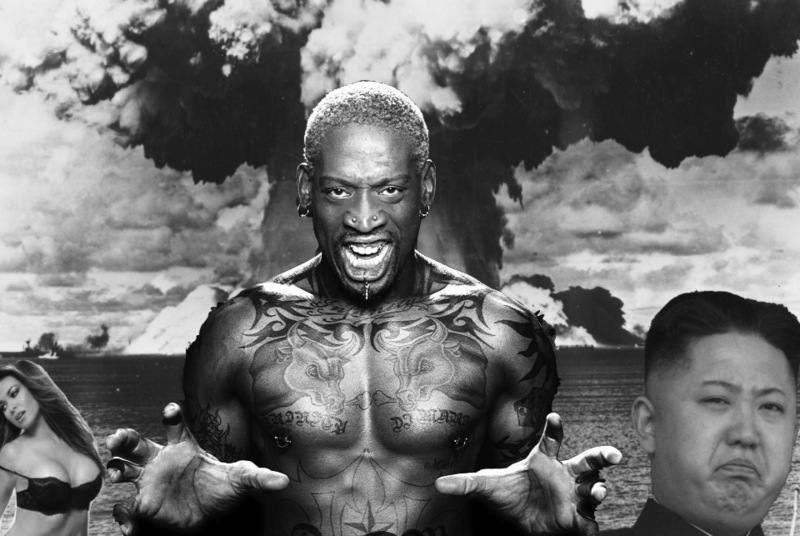 Doesn't get more Bawful than Rodman visiting North Korea and hanging with the Beloved Leader. Truth is better than fiction. My thoughts exactly, Wormboy. That's why I didn't bother coming up with a story for this one. Well, that and laziness.